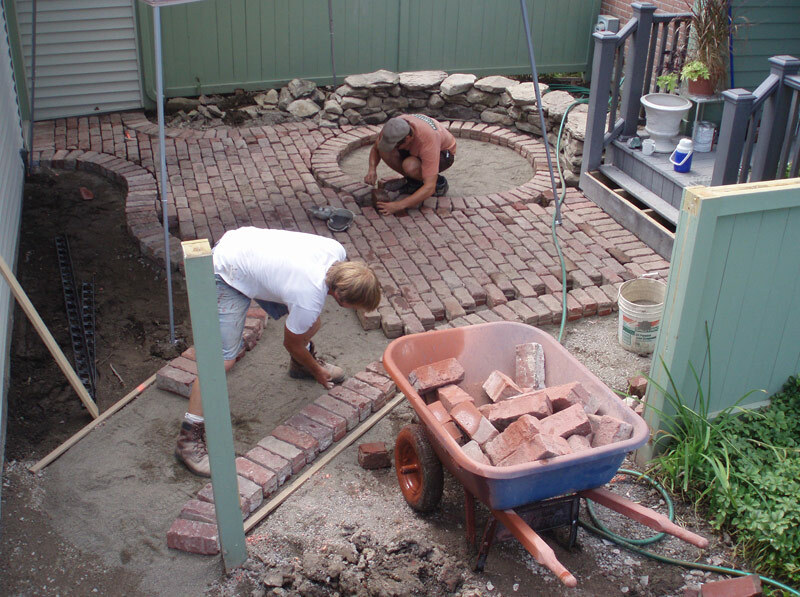 We have a focus on detail through several years of architectural and landscape design experience, blended with a solid foundation of high-end craftsman building experience. 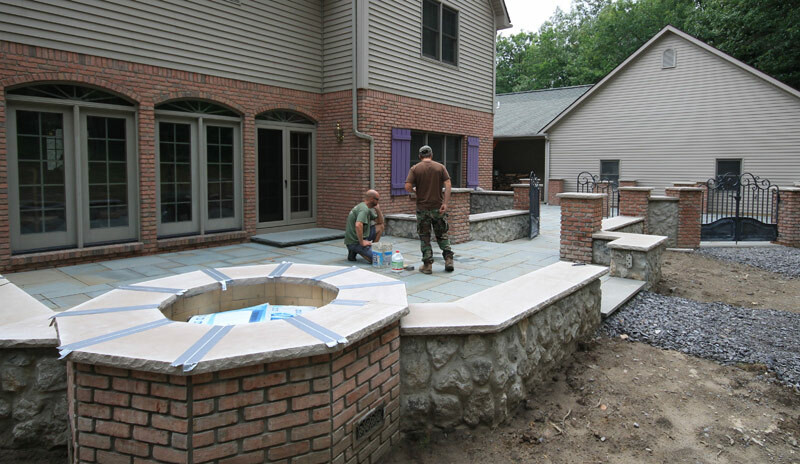 Northeastern Exteriors is a full service company, capable of handling projects from the initial design concept through completed construction. Our clients include home and business owners within Buffalo and Western New York that have the desire for a unique craftsman-built living and entertaining spaces. Each detail is crafted with proper material choice, expert construction, and environmental considerations to ensure your investment not only survives the test of time, but actually gains beauty as it ages. We incorporate electrical, gas, and water as needed, and ultimately apply the finishing touches with fine details that complete the overall design. Years of experience in architectural and landscape design has given us an exceptional attention to detail. We’ve earned a rock-solid reputation as high-end craftsman who can custom build nearly any indoor or outdoor space for our clients. We work with home and property owners, as well as commercial clients. Barry understands how living spaces not only affect the value of your property, but the quality of your life. 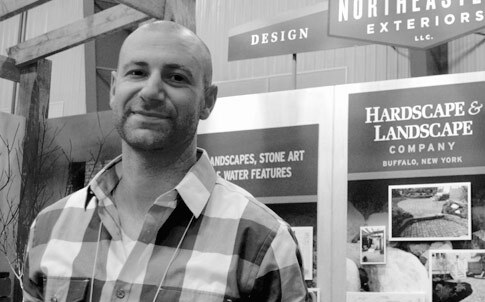 His focus on detail was developed through several years of architectural and landscape design, blended with years of high-end craftsman building experience. What is your work crew like? 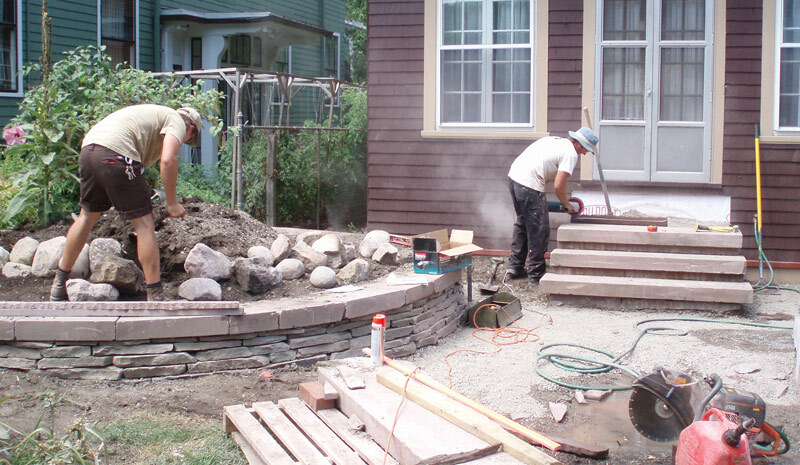 Our team consists of craftsmen with experience in all areas of hardscape and landscape design and construction. Our crew will perform the work neatly while professionally and appropriately dressed, and always with the utmost respect to your home. Will I be able to see what the design looks like before you start? Yes. Our design services range in complexity from loose renderings to fully detailed construction documents. A masterplan will outline all the phases of the project and describe in detail all aspects of the layout and construction to ensure a cohesive overall design. How long does a project typically take? The timeline is completely dependent on the complexity of the project. Smaller jobs may be completed in a matter of weeks, while larger jobs may go through several phases of initial consultation, design, material sourcing, and planning before building begins. 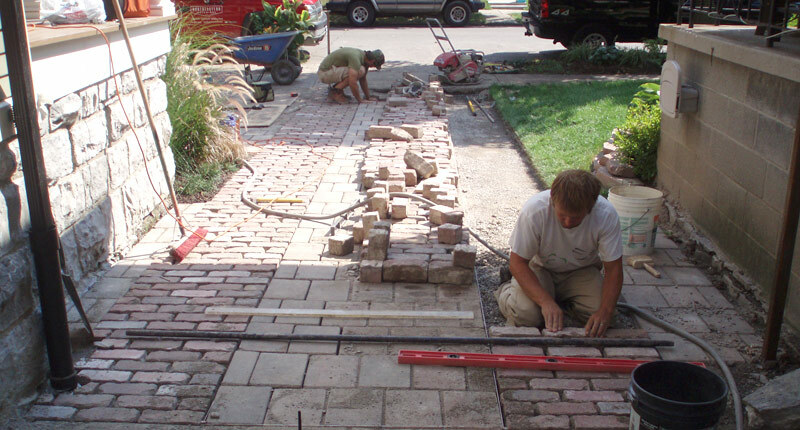 We provide each client with an estimated timeline of their individual project. We specialize in using hand selected natural and reclaimed materials, acquired from our network of national sources. 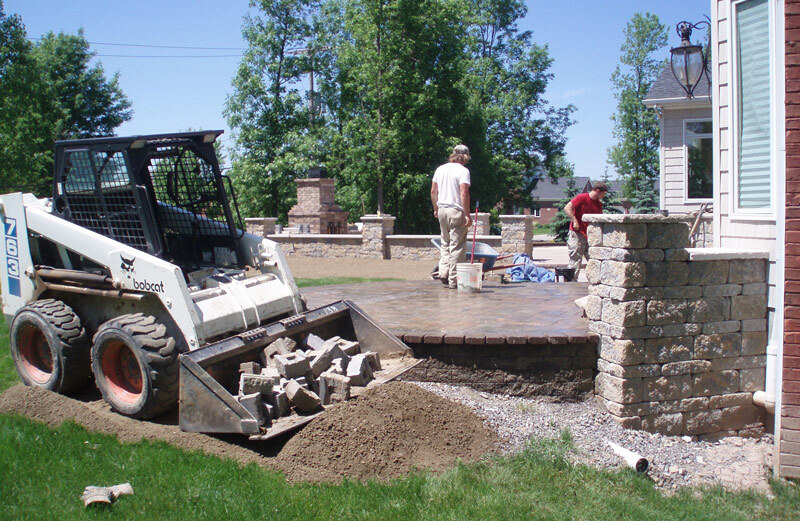 We maintain an extensive collection of premium materials at our private stone yard, which allows us to acquire the highest quality materials at the lowest price when they become available. We then store them for present and future projects. We also are very comfortable working with new and man-made materials in virtually any application. 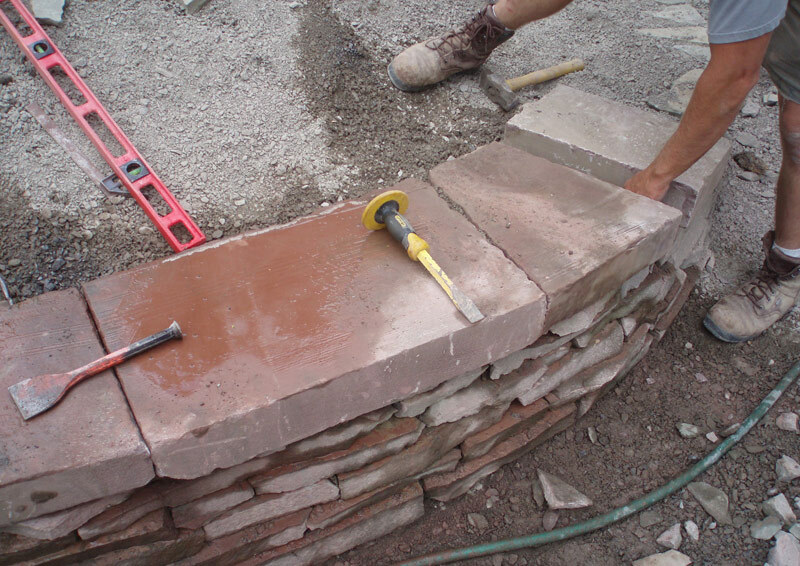 Each custom construction project begins with general site work, drainage, and infrastructure before moving to building structural components with materials like stone, block, wood, and metal. We incorporate electrical, gas, and water as needed, and ultimately apply the finishing touches with fine details that complete the overall design. Northeastern Exteriors is always interested in collaborative projects with skilled architects and designers. Please contact us if you’d like to discuss how we can work together on your next project. Call us to discuss your dream living space, or use the contact form below. pass but malicious computer programs cannot.